Find out who is exhibiting at the FREE ENTRY Chester Racecourse Wedding Show on Sunday 21st October. 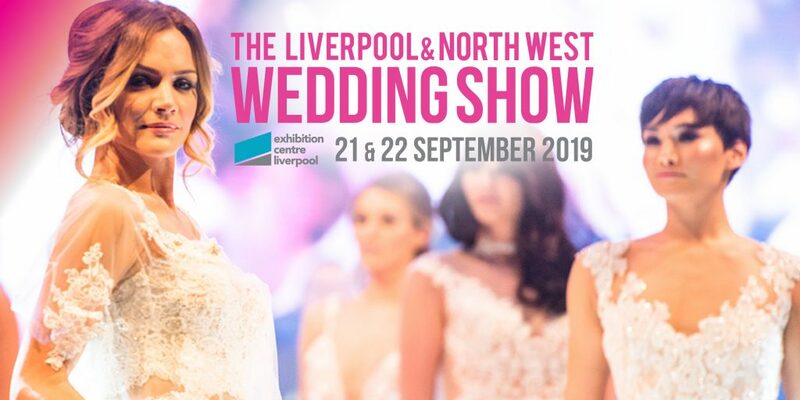 Come along to the wedding show and meet over 40 reputable wedding companies and suppliers face-to-face, where you can try, buy, book, hire and save with professional companies who specialise in making your wedding day be as special as possible. Plus we have 2 catwalk shows with the latest designer collections AND a huge designer wedding dress sale. Click HERE for full list of exhibitors confirmed so far.